To learn more about becoming a Certified Strengths Coach at the Gallup Strengths Center: http://on.gallup.com/1i5OXhq. 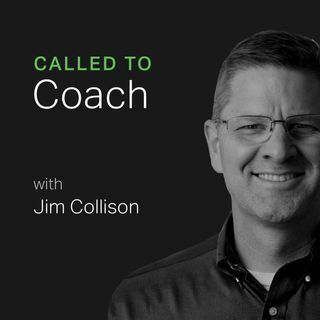 Gallup's Called to Coach is a live Webcast that targets current and prospective coaches to interact with Gallup experts and independent strengths coaches who have found success in strengths-based development. On this special edition of Called to Coach, we will spend time investigating the experiential, emotional and empirical aspects of each element of ... See More Gallup's Q12 engagement instrument and learning how it increases the power of our coaching as a primary driver of success. This series will be hosted by Dr. Mike McDonald, Senior Workplace Consultant at Gallup, who started at Gallup in 1990 as a manager/team leader and has had a variety of roles but has always led a team. One of his primary concerns for managers is one that he’s experienced himself: How many well-intentioned team leaders are there who are working really hard but don’t have any coaching or context about engagement and how do they lead to engagement through their strengths?